Transfer from your hotel to Thong Krut pier in the south of Koh Samui. Embarking on a Thai traditional boat (long tail boat) to Koh Tan (15 min). No dogs, no electricity, 25 people… Snorkeling on the coral reef. Swimming in the fabulous lagoon. Landing on the deck of the mangrove forest (300 m). Crossing by walk off the island by jungle, discovering the fauna and tropical flora. Gourmet lunch in the beach restaurant « Au Bout du Monde » by the seaside. 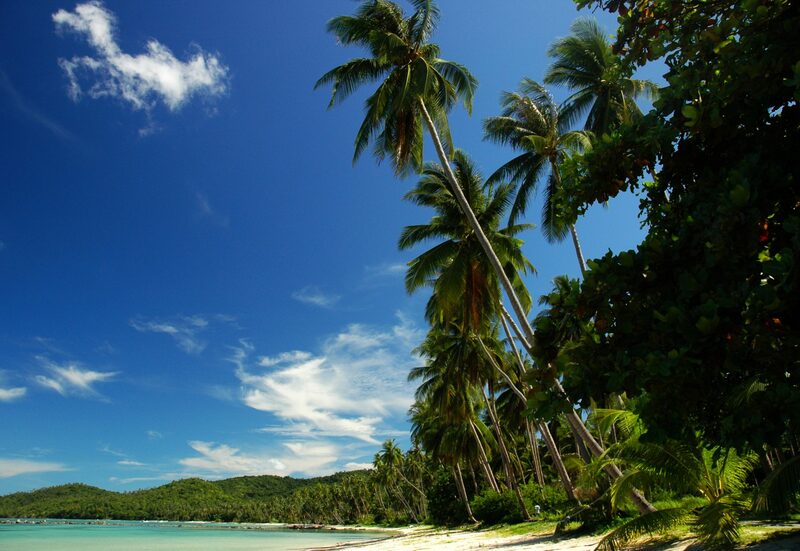 Afternoon bathing, rest and relaxation on the beautiful Koh Tan Beach (activities available). Return to your hotel around 4:30 pm with many memories and relaxed after this wonderful journey. 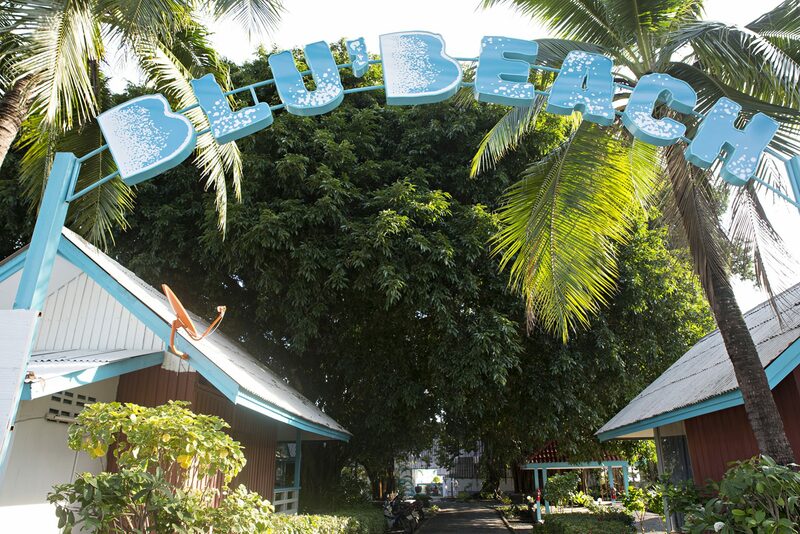 All in simplicity, from breakfast to dinner, all the staff of the Blu' Beach welcomes you to enjoy our swimming pool, our private beach equiped with comfortable sun beds or, simply to sit quietly on a table to admire our lush vegetation composed of four centenaires Banian trees.